Everyone loves chocolate but what does the future hold? 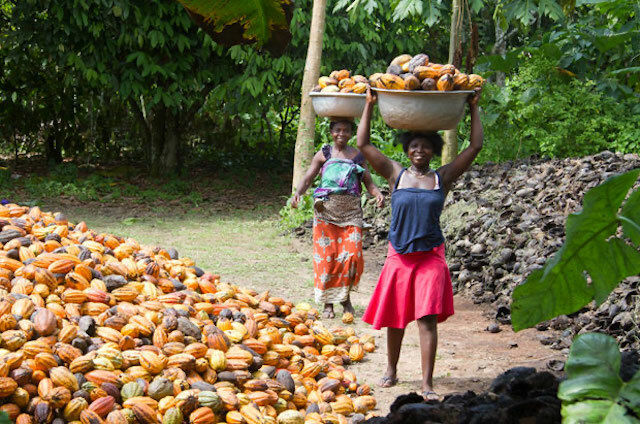 Angus Thirlwell, co-founder of Hotel Chocolat, joins a plant scientist and a chemical engineer to explore how the supply and demand for chocolate may change in the future, from where and how it is grown to how products are made and who will eat them. This event is co-hosted by the Cambridge Forum for Sustainability and the Environment, the CambPlants Hub from the Department of Plant Sciences and the University of Cambridge Strategic Initiative in Global Food Security.